On the way to Snacking. 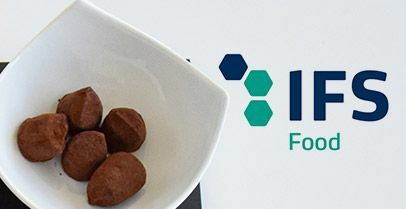 Release of our new site. 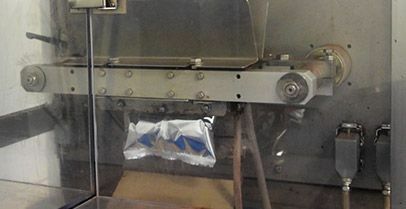 Creation of a new high quality product: The pure chocolate Truffle. 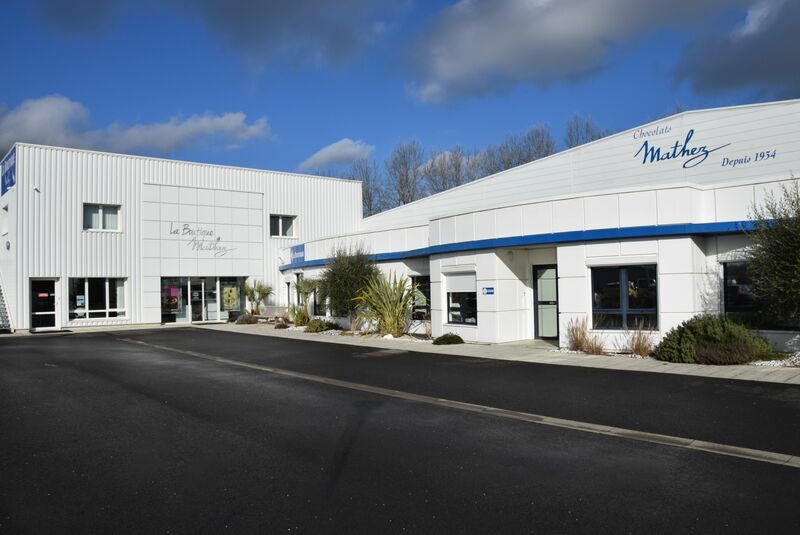 New ownership and setting up of the company in the western part of France near Angers (Loire Valley). 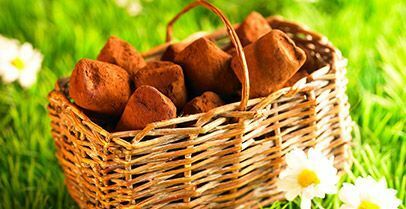 Aware of its responsibility towards its customers to manufacture and market safe and regulatory products, Chocolat Mathez produces its truffles with rigorously selected raw materials and meeting a high sensory and gustatory quality. 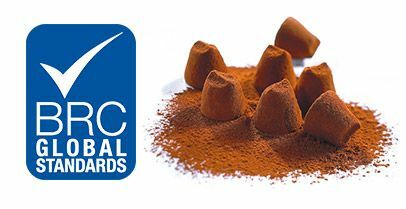 Certificated BRC (British Retail Consortium – High level) since 2002, Ecocert and USDA, Chocolat Mathez has always developed a policy of improvement, implying a constant training of its employees on hygiene rules, HACCP process and food security regulations. 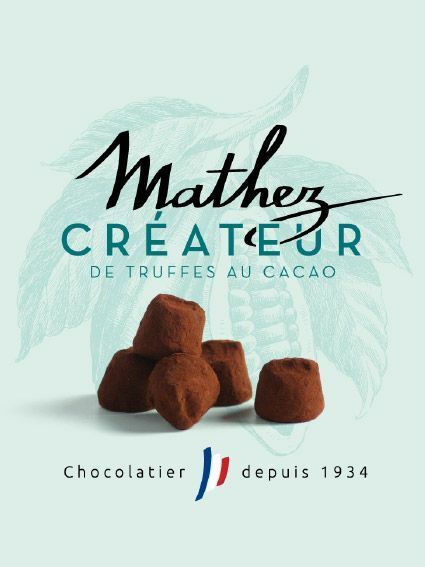 Master chocolate maker-confectioner since 1934, Chocolat Mathez is specialized in the production of truffles of all kinds: fancy, buttery, organic or even fair trade truffles since 2009. 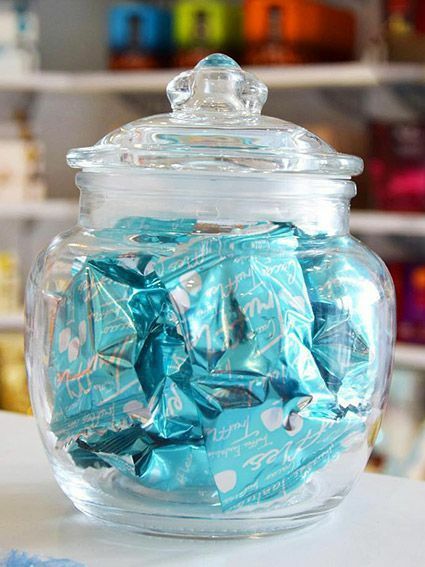 You can find these recipes in plain or flavoured versions. 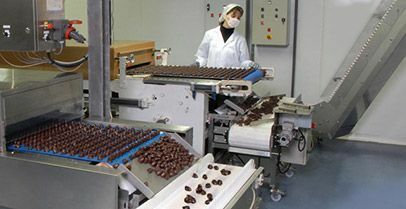 Thanks to its high quality products and a unique manufacturing process, Chocolat Mathez is recognized as one of the major reference in the truffle industry. 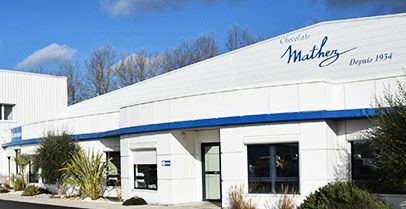 Chocolat Mathez is located in Chateauneuf-sur-Sarthe and produces on the spot its chocolate truffles. 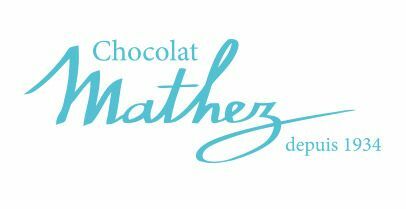 Chocolat Mathez, present in more than 40 countries, has become in a few years one of the leaders on the world market. 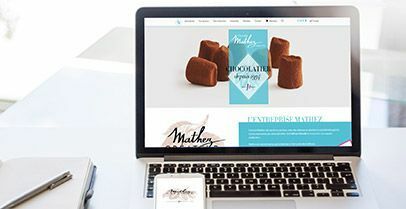 In just fifteen years, Chocolat Mathez truffle has made a place in the sun on the International Chocolate Market. 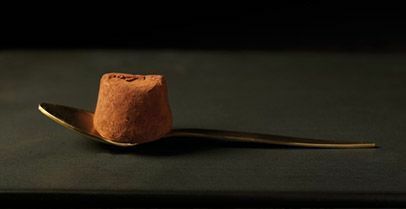 This success is due in part to its ability to adapt to different cultures and its presence in the largest international fairs. 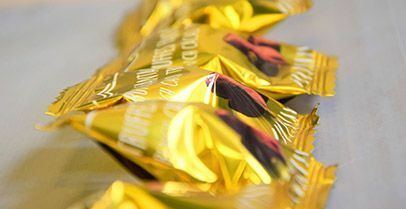 Today, it has gained unquestionable notoriety and continues to attract new markets increasingly qualified. 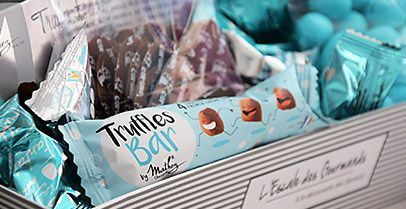 The quality of Mathez truffle recipes has seduced gourmands around the world, so why not you? 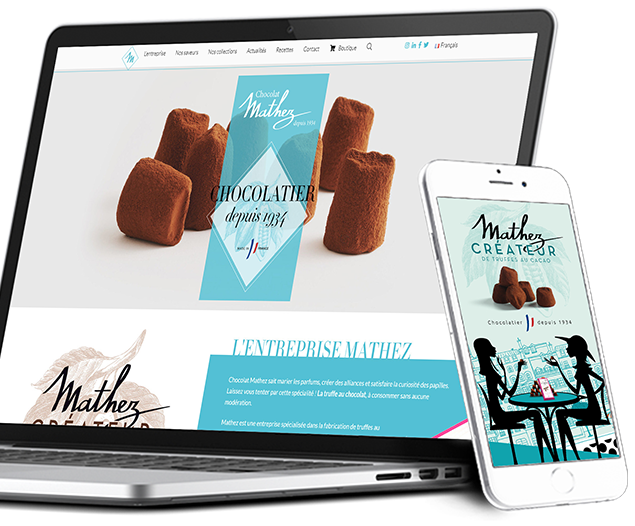 Mathez is a company that has expanded internationally, particularly through its presence on many professional exhibitions around the world. 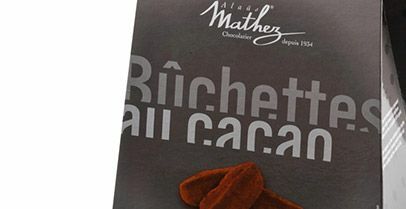 Mathez ITALIA Entra nel mondo cioccolatoso del tartufo di cioccolato ! 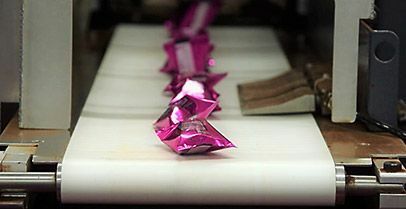 of Mathez customers approve the quality of the products. 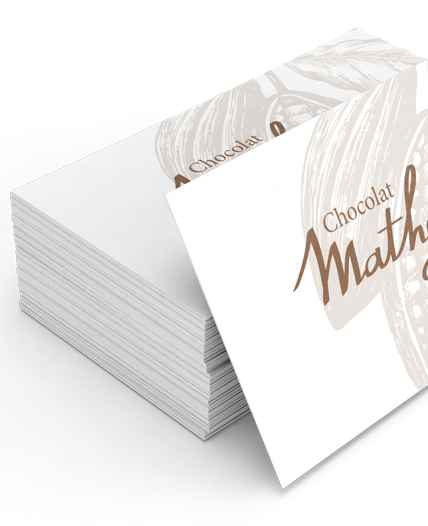 of Mathez customers are satisfied with the business relationship. 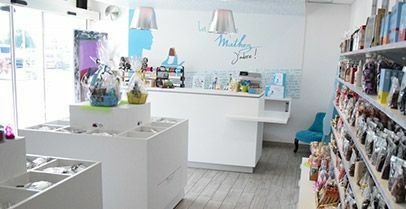 of Mathez customers will remain loyal to the brand in 2019. 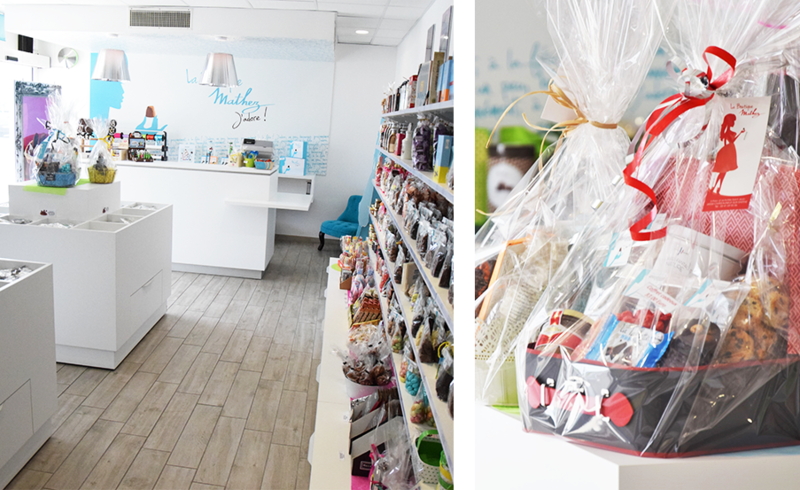 Visit our warehouse shop ! 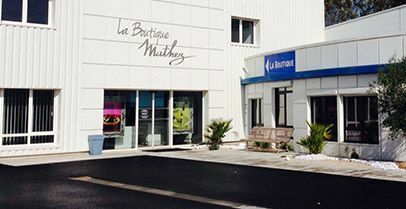 It is on the production site, in Châteauneuf sur Sarthe, that the Mathez factory shop is located. 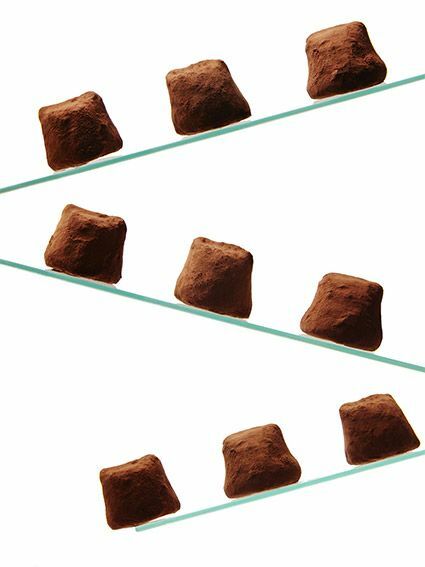 Discover in exclusivity our main collections and flavors of truffles as well as the latest news! 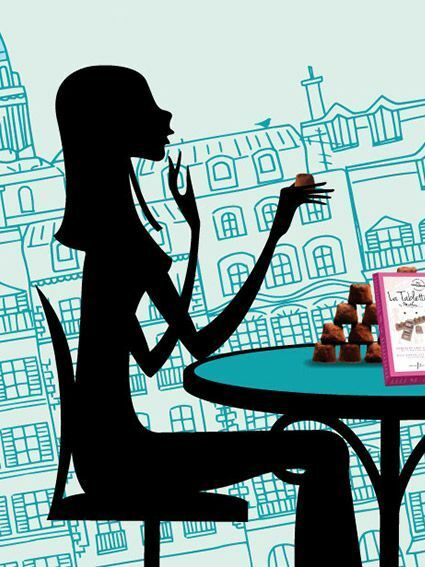 Mathez French Cacao Truffles are sold in more than 40 countries worldwide, do you wish to take part to the adventure as well? 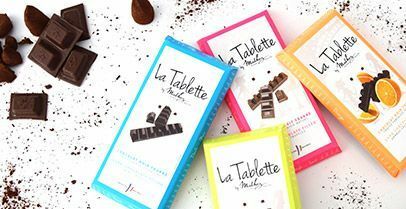 You are professional, importer or wholesaler? 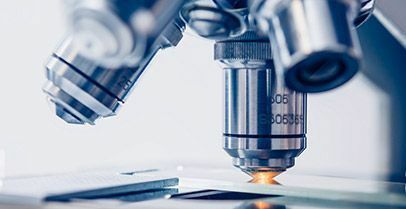 Let’s work together, do not hesitate to contact us!